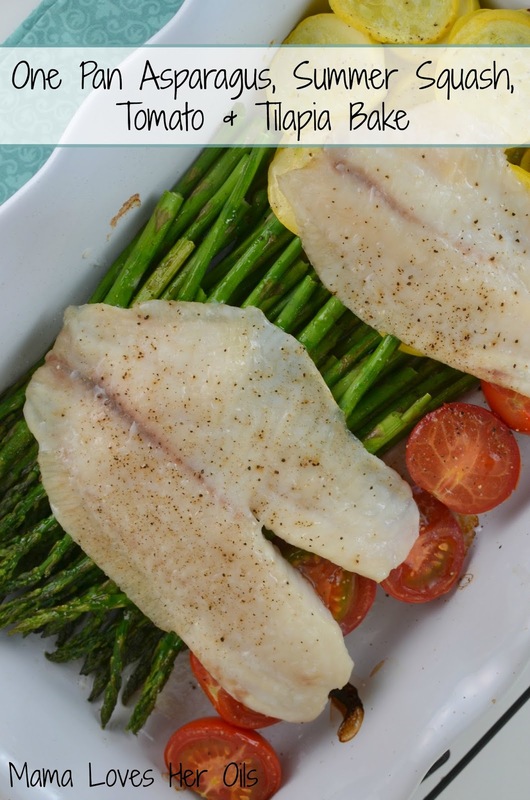 Healthy One Pan Asparagus, Summer Squash, Tomato and Tilapia Bake Recipe! Uses Young Living Lemon and Dill Essential Oil! A delicious and healthy 30 minute meal that showcases how easy it is to cook with Young Living's Lemon and Dill essential oils! It's almost 9:30pm and here I am writing this blog post! Why so late you ask?? 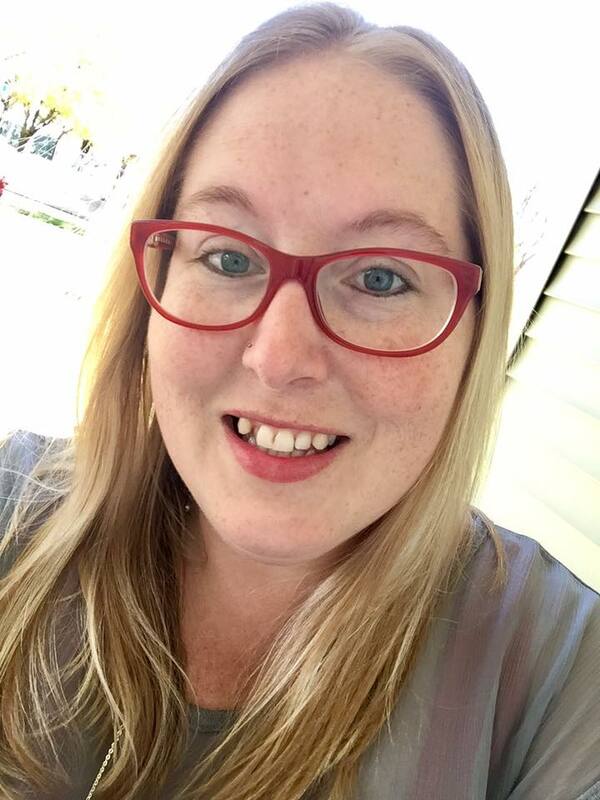 My daughter is gone for the evening and I am catching up on some much needed blogging time! Since summer's started, she's been with me at home and work every day. Blogging's been put on the back burner, but will all this peace and quiet and a nice dose of brain power on my neck, I'm a photo editing and recipe typing fool! I can't rave enough about brain power and concentration! I love being this productive! Who here loves easy meals?? I sure do and I have such a healthy and easy recipe for you to try! By combining lemon and dill essential oils with olive oil, I created a flavorful and delicious combo to drizzle over the veggies and fish! The dill essential oil is to die for, and tastes just like fresh dill. I never really get that flavor from dried dill, so it's really a nice oil to have on hand. Lemon is always amazing and I use it often in cooking. 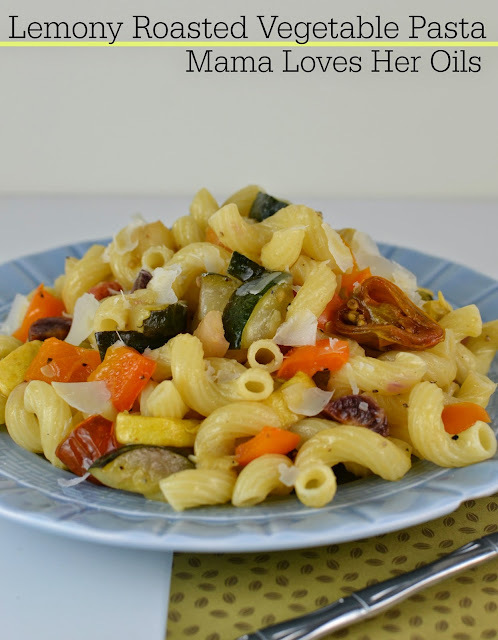 The vegetables and tilapia are perfectly cooked after baking and it really is a easy recipe to make on weeknights. My daughter loved it and she is very picky these days. I really love how healthy it is and still packs tons of flavor. 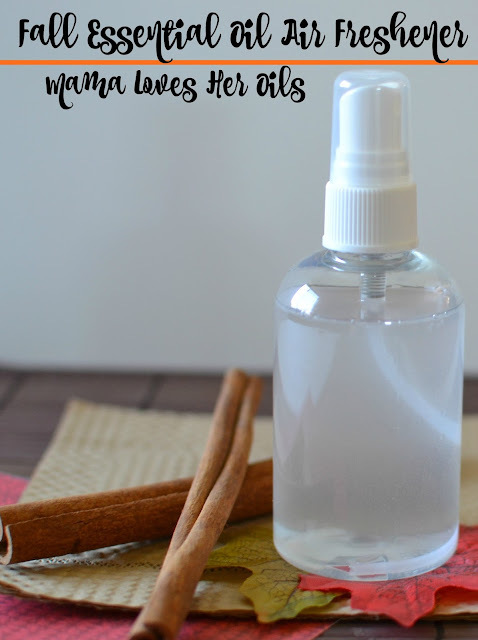 Such a great recipe to use your Young Living essential oils in! I hope you enjoy! Place asparagus in one corner of baking dish, squash in the other corner, then line halved campari tomatoes along the side. 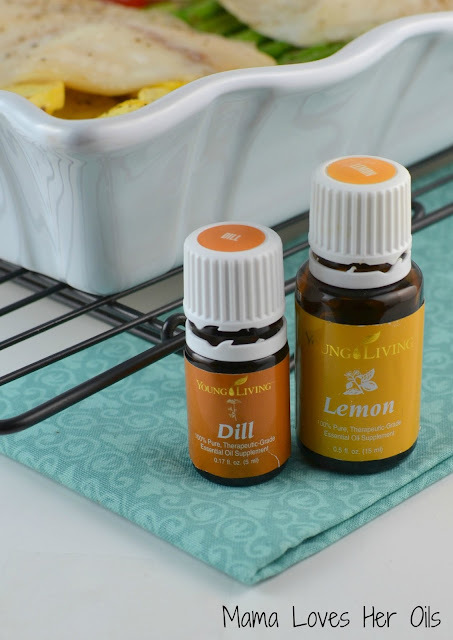 Combine lemon and dill essential oil with the olive oil, then drizzle over top of veggies. Sprinkle salt and pepper over top. 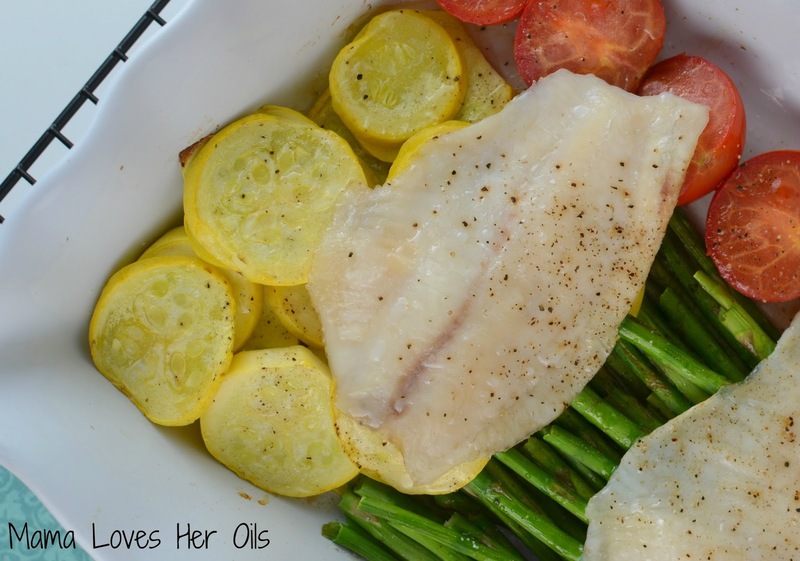 Place tilapia fillets on top of veggies, then season the fillets with salt and pepper. Bake for 25 minutes, until fish is cooked through and veggies are tender. Tilapia cooks so quick! 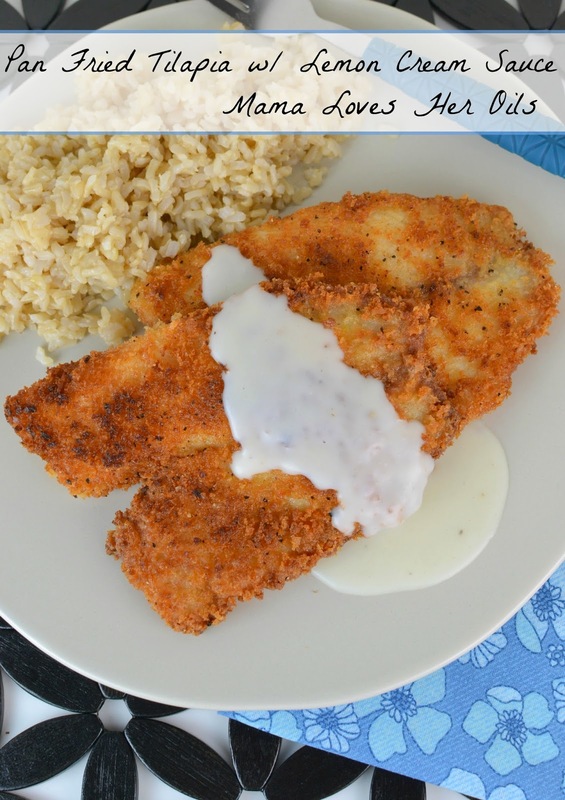 This is a great meal to serve when you want something quick. So healthy too! What a deliciously healthy meal. I'm loving how you use the oils. I never though to use them in place of fresh herbs. That is really great to have on hand when fresh is not available. Love it!